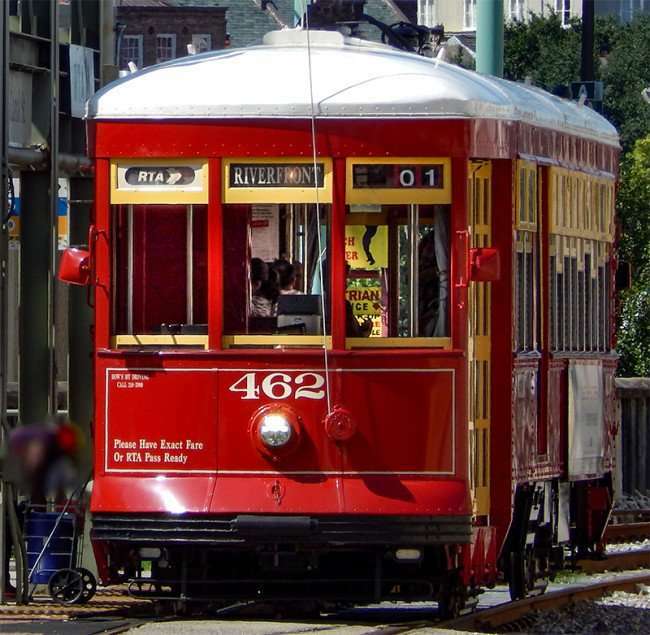 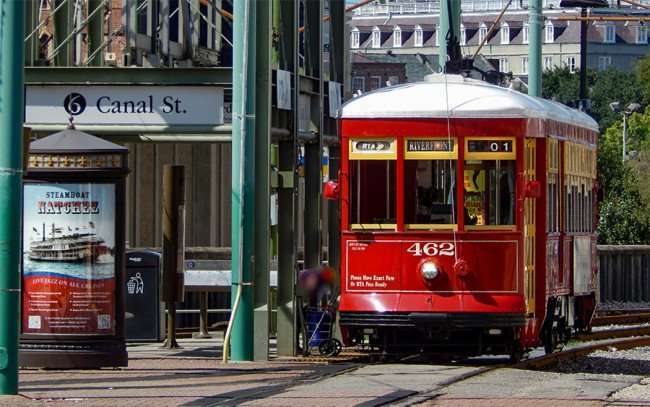 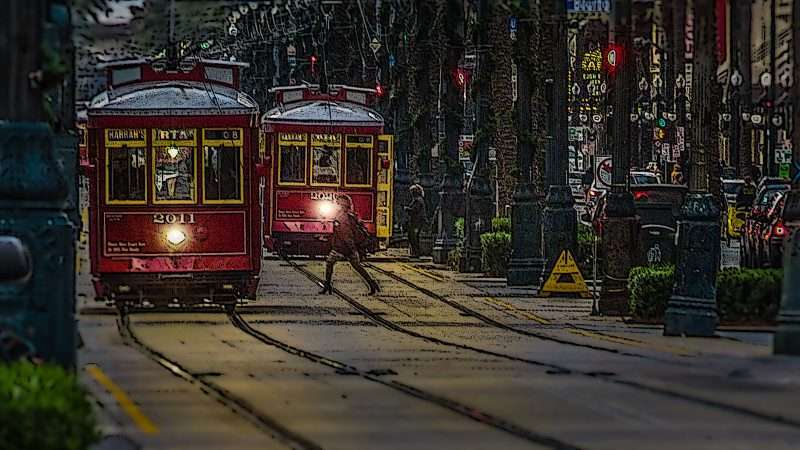 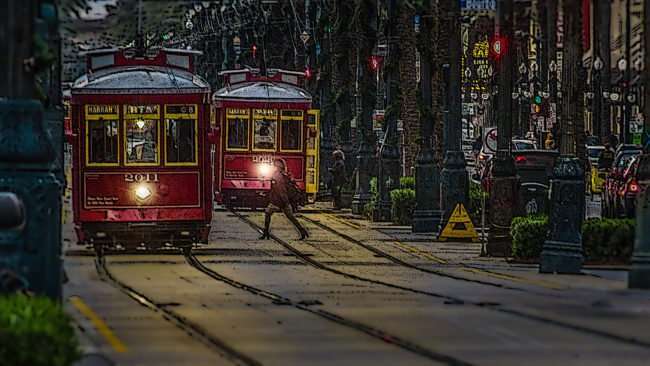 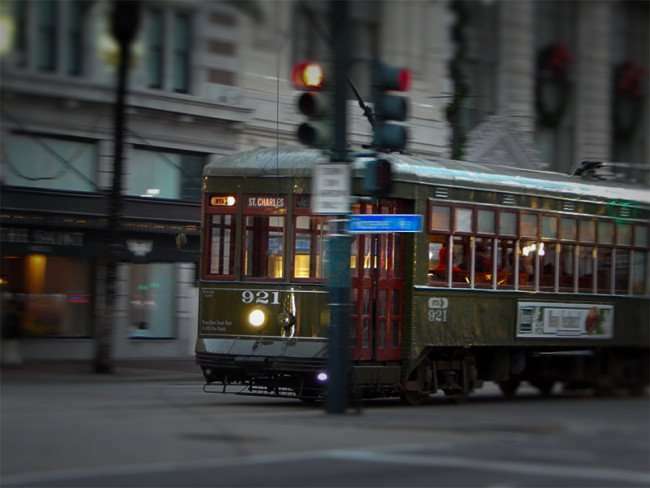 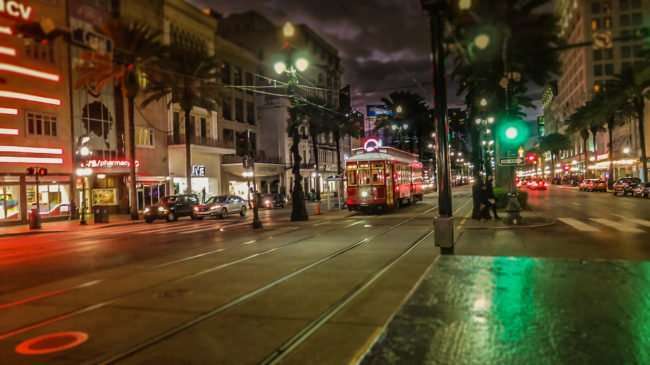 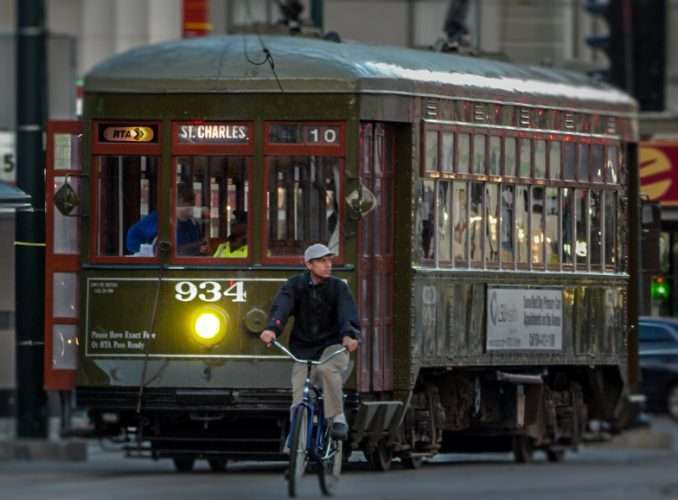 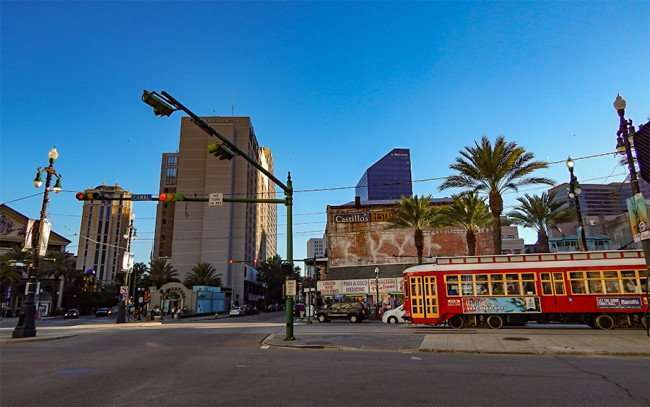 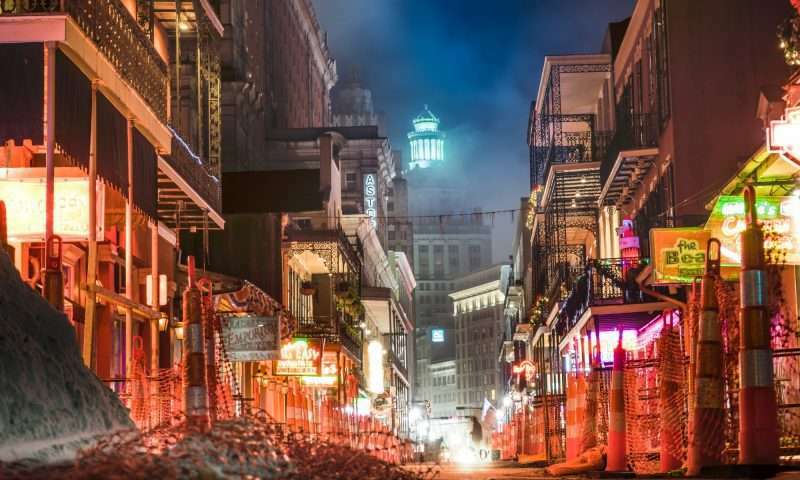 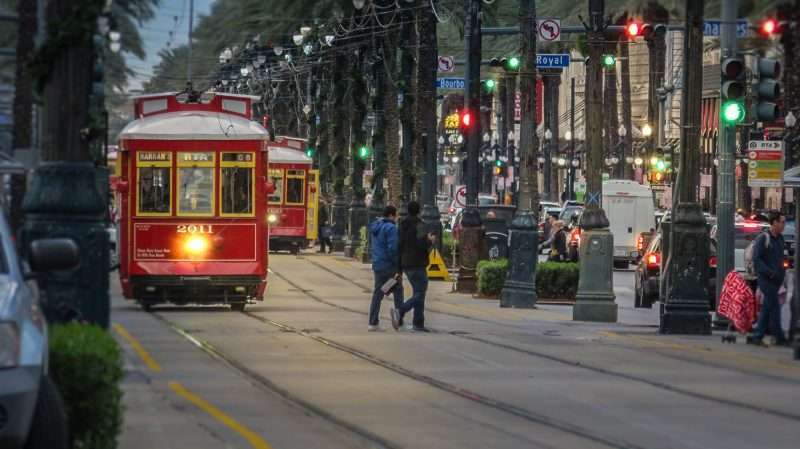 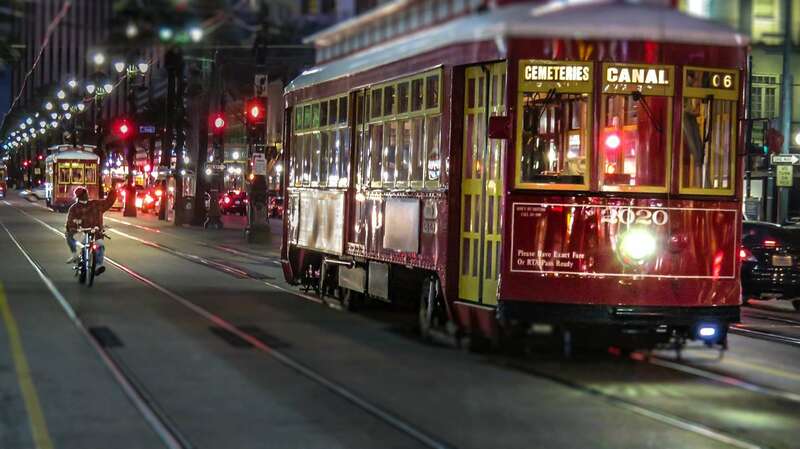 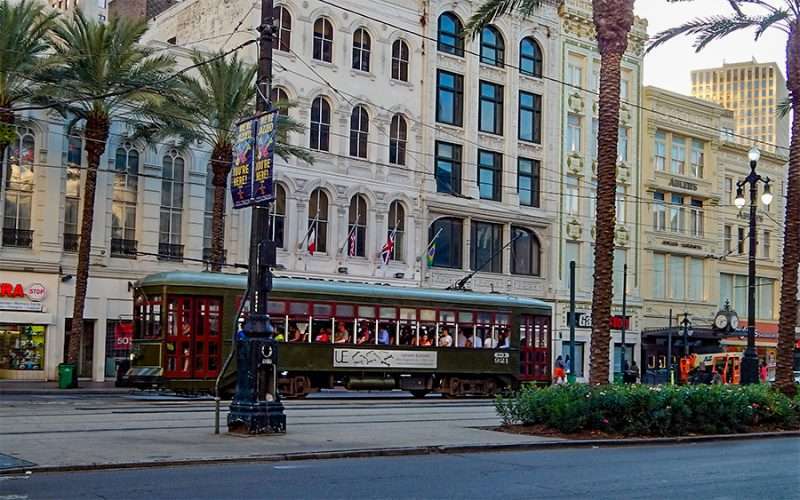 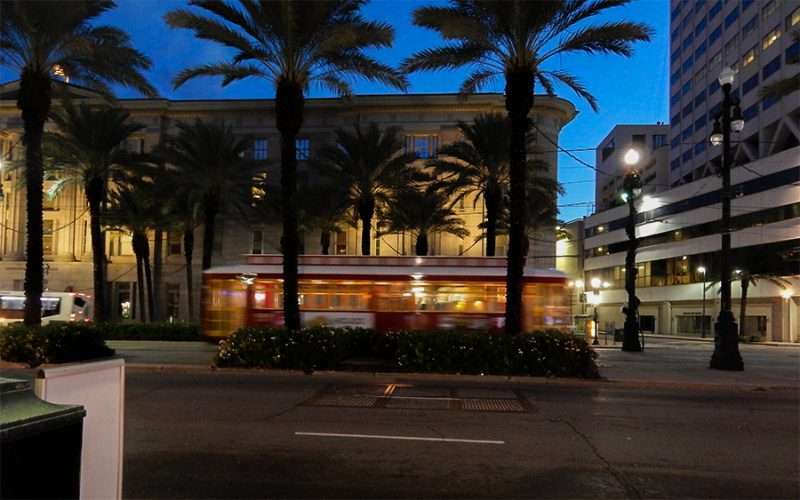 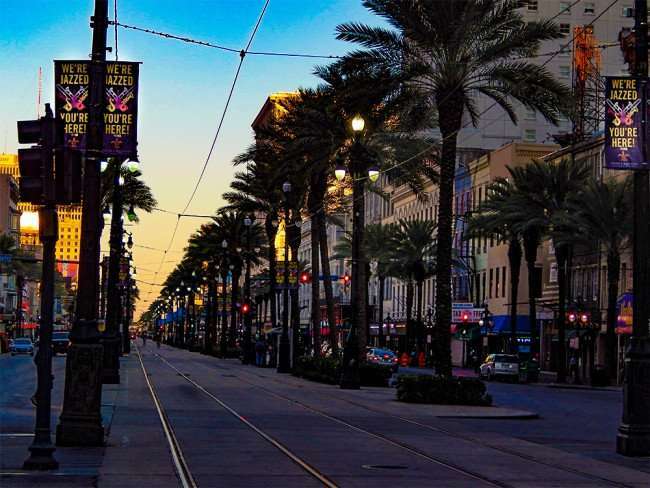 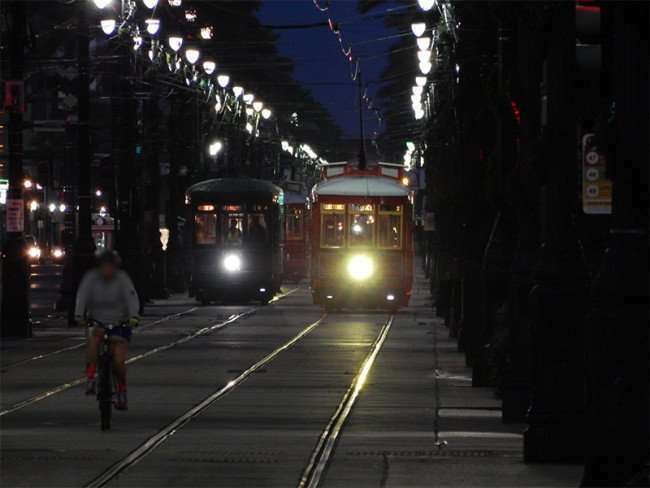 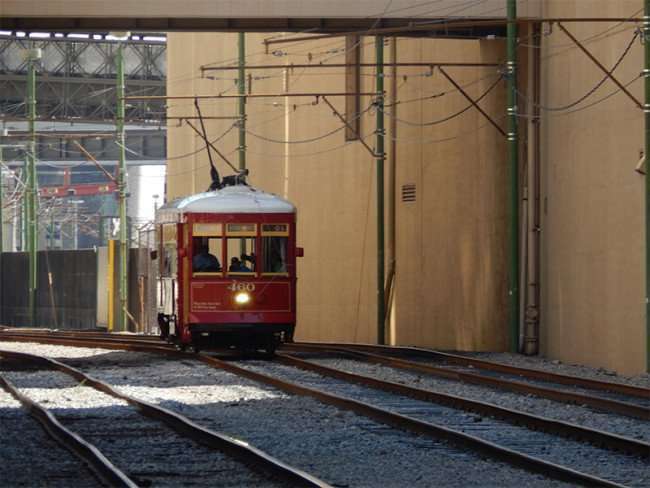 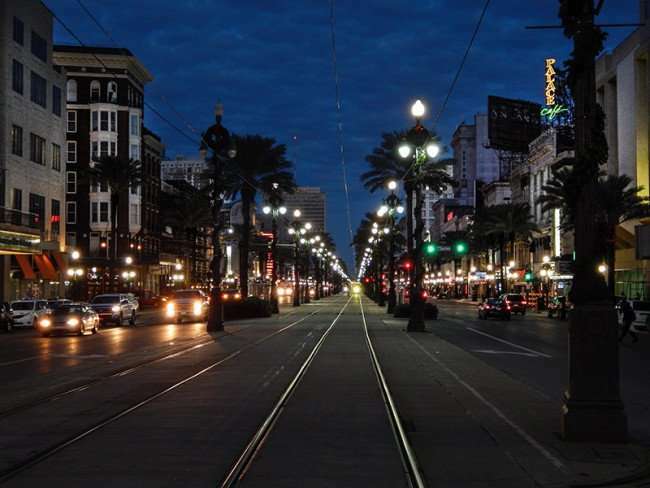 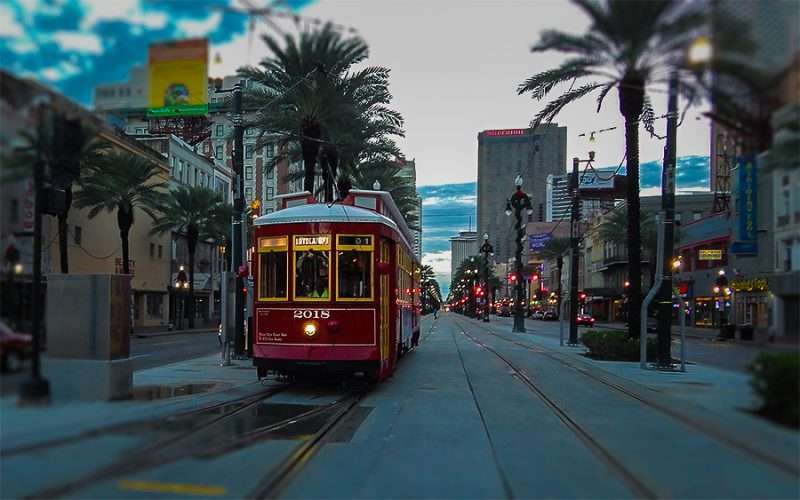 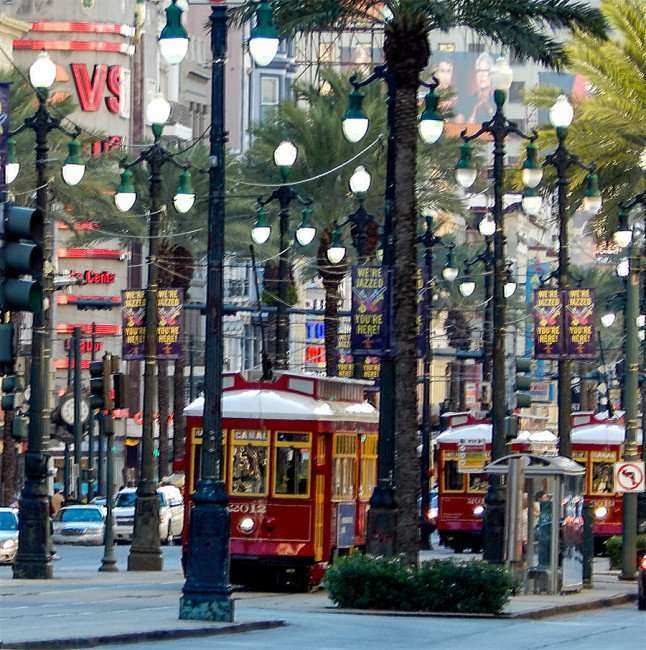 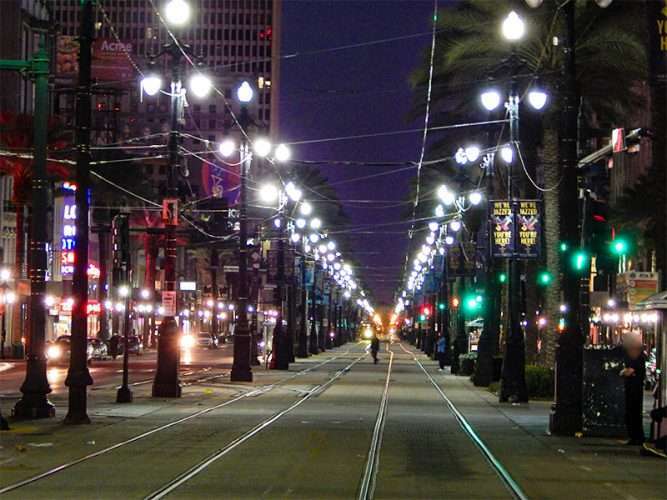 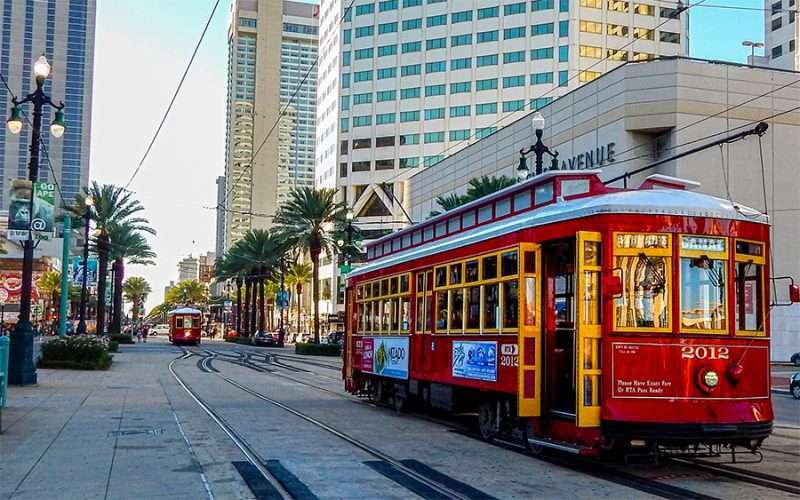 NEW ORLEANS, LA – The classic streetcars in New Orleans are frequently used by residents and visitors alike in the downtown area to get around for just $1.25 per ride. You can ride streetcars all day in New Orleans for just $3.00, which are cheaper than most cities such as Tampa that will run you $5.00 per day. 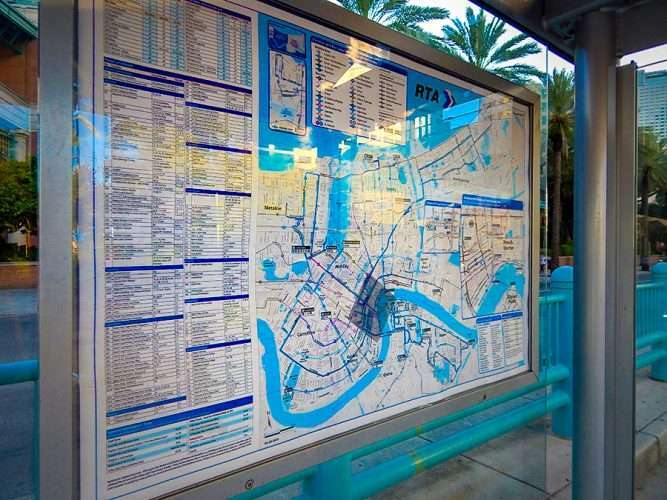 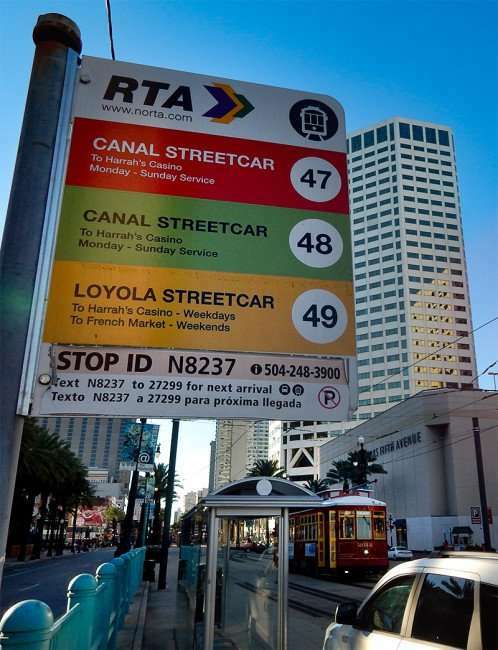 The streetcar service is provided by the New Orleans Regional Transit Authority (RTA) that features a tagline that reads: Cleaner, Smarter Transit. 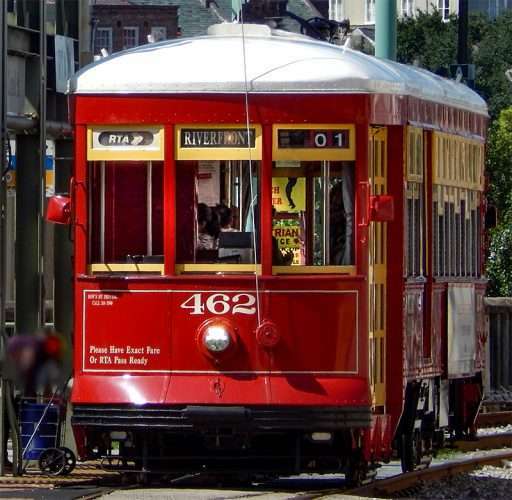 FUN FACT: The Saint Charles streetcar is the green car with open windows and is one of the country’s only mobile national monuments.